For 11 years now, VIVO IPL has entertained the nation like no other sporting platform has. And for all of 11 years, brands, advertisers, marketers and media houses have played at front foot to keep the energy up and running. After an amazing 11-year innings, Star is attempting to Re.Imagine VIVO IPL, and along with it VIVO IPL advertising. Star Re.Imagine Awards is an initiative by Star where Marketers, Media and Creative agencies join hands with each other, in pushing all stakeholders to innovate how advertising is experienced this VIVO IPL. Every creative broadcasted on Star Sports or streamed on Hotstar during the VIVO IPL will be an entrant for the Star Re.Imagine Awards. At the end of the season, the most creative and innovative campaigns and ads will be celebrated and rewarded. Star Re.Imagine Awards offers an incredible array of jury from every facet of the industry. Every ad broadcasted during the VIVO IPL, will be judged by a diverse jury from across the fields of advertising and marketing. 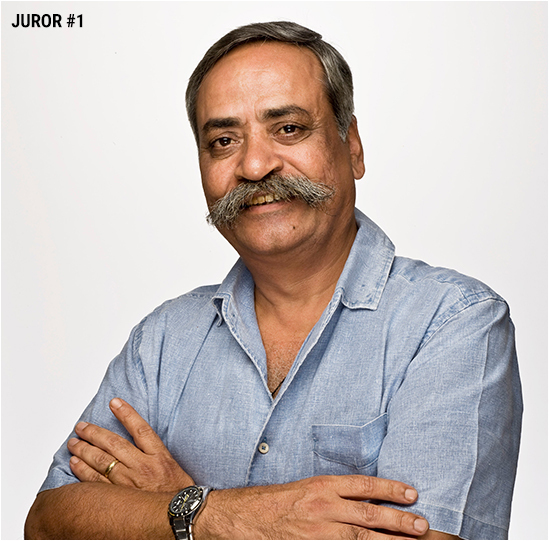 Chief Creative Officer, Worldwide & Executive Chairman, India, Piyush Pandey has been with Ogilvy for over 36 years. He believes advertising must talk to the hearts of people and the best reward of good work is when people it is aimed at, talk about it. His work has won over a thousand awards. In 2016, he became the first ‘pure’ advertising person to be honoured with the national civilian award ‘Padma Shri’. Piyush has been a brand ambassador for Indian advertising at many international and Indian forums. 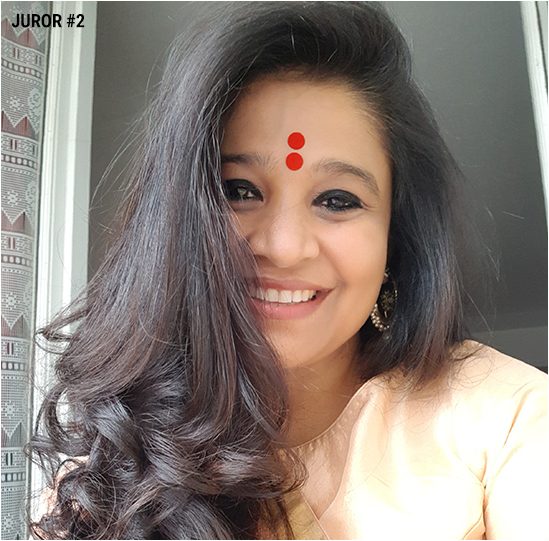 A young woman driven by hunger and excitement, Swati Bhattacharya became India's first woman CCO in 2016 when she joined FCB Ulka, and under her leadership, the agency won 50 awards including 4 Cannes Lions and a Spikes Grand Prix for #NoConditionsApply - SindoorKhela this year. Her work has transformed FCB Ulka’s creative reputation making it the most awarded Indian Agency. She also makes short films that have travelled the festival circuits from Vancouver Film Festival to Miami Shorts. 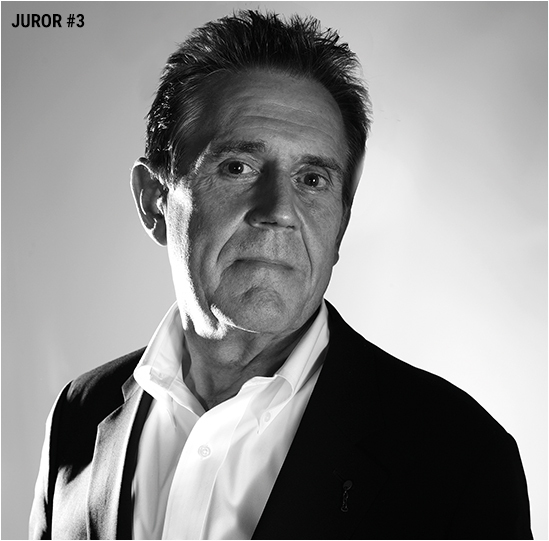 Dave Trott is the author of Creative Mischief and Predatory Thinking and founded four award-winning ad agencies. Born in East London, he went to art school in New York on a Rockefeller Scholarship. From there he began an illustrious career in advertising. Dave’s agency – Gold Greenlees Trott – was voted Agency of the Year by Campaign magazine, and Most Creative Agency in the World by Ad Age in New York. In 2004, he was given the D&AD President’s Award for lifetime achievement in advertising. Rama Bijapurkar is one of India's most respected thought leaders on market strategy and India's consumer economy. 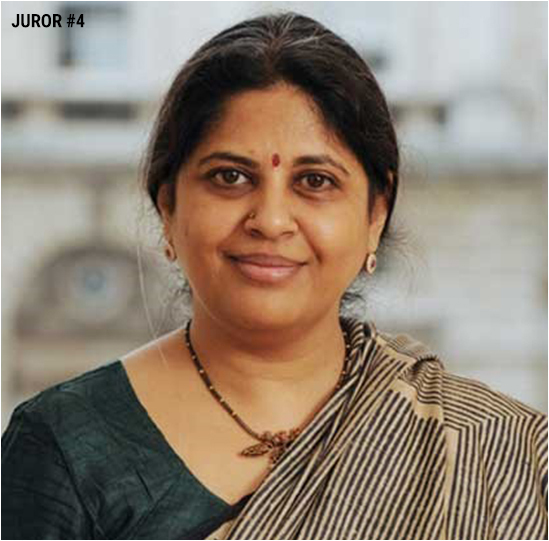 She runs her own strategy consulting practice and serves or has served on the boards of CRISIL, Mahindra & Mahindra Financial Services, ICICI Prudential Life Insurance, Janalakshmi Financial Services, etc. She has also authored several seminal books including "We are like that only: Understanding the Logic of Consumer India" and "Winning in the Indian Market: Understanding the Transformation of Consumer India". 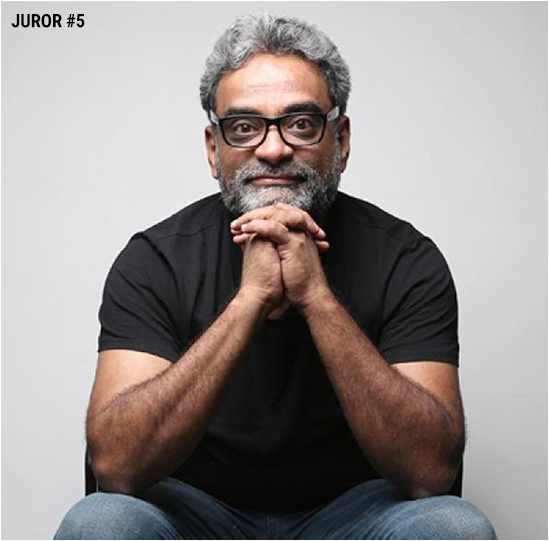 R. Balakrishnan, popularly known as R. Balki, is a filmmaker, screenwriter and former Group Chairman of the advertising agency Lowe Lintas India. He has directed popular Bollywood films Cheeni Kum, Paa and Pad Man. He has been on various reputed international awards juries, including Cannes.